If you qualify for a Pest Control Bond, we are ready to assist in easily and quickly purchasing your bond. Order all your Notary Supply needs direct from our website. Delivered to you within 7-10 business days. At BondYourself.com, we can secure all types of bonds for our customers. To become a Notary, you must first complete an application with your local County Clerk’s office. Find out what rate you are eligible for with no obligations. It's easy to get started! 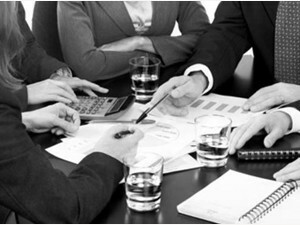 BondYourself.com is an innovative on-line service that provides a secure and cost effective alternative to obtaining surety bonds. You can conveniently purchase and receive your bond via the Internet anytime, anywhere. Statewide information from County Clerks offices! Supplies ranging from seals to stamps and a whole lot more! The latest news that will help to keep you current on items of interest in the surety bond world. You can conveniently order your Notary Bond and Notary Supplies via the Internet, anytime, anywhere. Notary Bonds are normally issued within 48 hours. 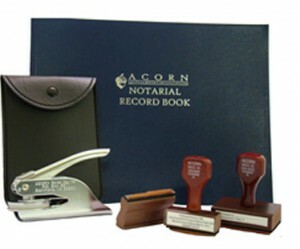 Notary Supplies are normally shipped within 7-10 business days. Whether you need an obscure bond, a simple public official bond, a Weighers bond, a Pest Bond, an ERISA bond, a small $1,000 Sign Hangers bond or a $20,000,000 contract bond, BondYourself.com can help. Visit our sister-site, BuyUmbrella.com if you need personal liability protection. The price is right and the coverage is needed.